Over the last couple of years, yogurt has come into the spotlight as a healthy, high protein snack; these indulgent yogurt desserts strike a satisfying balance between taste and wellbeing. Since a thick yogurt has a consistency that can be easily spread, a plain base makes a flavorful addition to dips and fillings for baked confections. 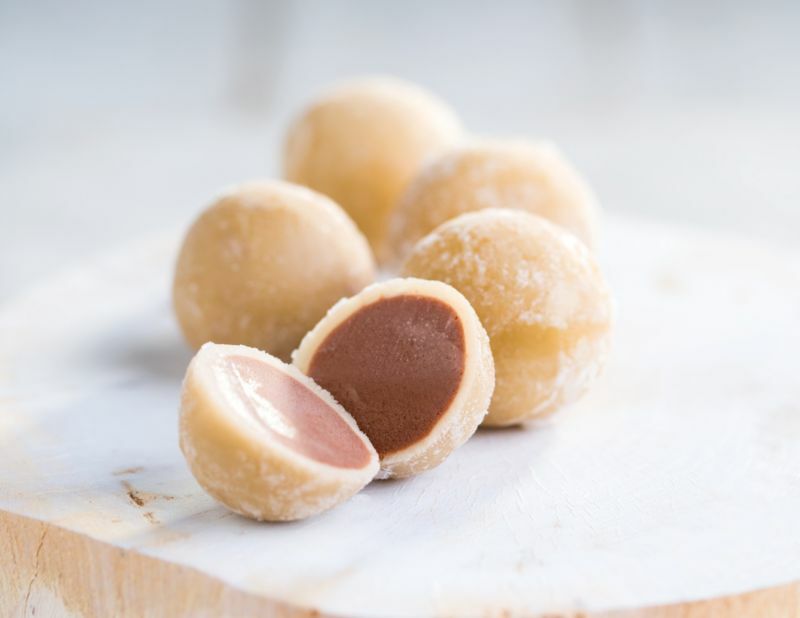 With snacks like Krispy Kreme's Doughnut Ice Carmel & Yogurt cup and the treats Mister Donut created in partnership with yogurt drink brand Calpis, these desserts show brands using this dairy product as a way to get to the next level of decadence. The versatility of yogurt also means that it can be thinned out into a drink, such as toasted marshmallow milkshakes and smoothie-like cocktails in a range of flavors.